KUALA LUMPUR (AFP) - Struggling flag carrier Malaysia Airlines said on Tuesday that it has recorded a second consecutive quarterly loss after failing to overcome drag from earlier borrowings. 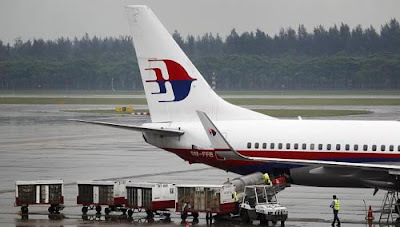 The airline said it made an operating profit of 7.9 million ringgit (S$3,1 million) in the second quarter ending June 30 but still ended up with a net loss of 175.2 million (S$67.81 million) mainly due to unrealised foreign exchange losses. This improved on the 348.7 million ringgit loss in the same period a year ago, before the carrier moved into the black for the second half of 2012. But in a statement, the airline said it was confident it would repeat last year's pattern as "traditionally the second half of the year is better compared to the first half".